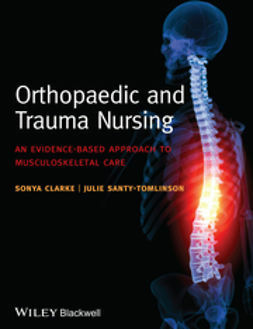 Stroke Nursing is the leading guide for optimal stroke care, facilitating the provision of evidence-based practice across the stroke journey, and covering the sixteen elements of care outlined in the UK's Stroke-Specific Education Framework (SSEF). 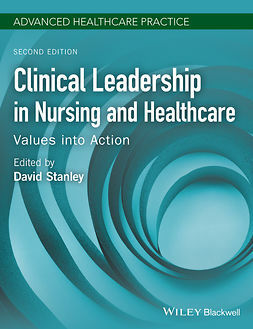 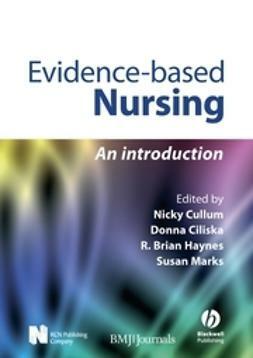 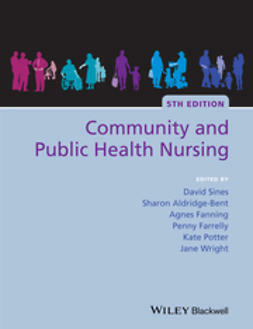 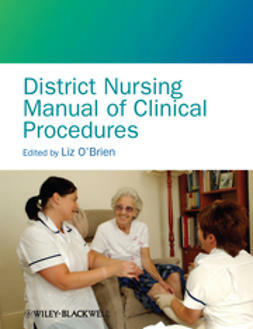 Drawing from years of clinical and research experience, the authors provide practical guidance on the essential areas of stroke nursing, including stroke classification, stabilisation, thrombolysis and thrombectomy, rehabilitation and recovery, nutrition and oral care, palliative and long-term care, physical impairment management, and more. 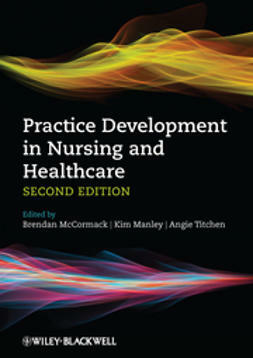 Now in its second edition, this indispensable guide helps practitioners expand their knowledge, skills and competence in all areas of stroke nursing services. 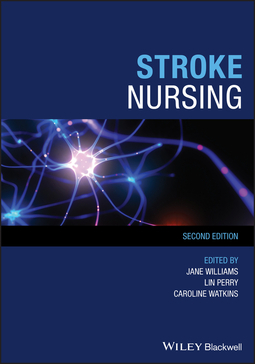 Stroke Nursing is essential reading for students of nursing and neuroscience, and is the definitive reference for practicing nurses and healthcare professionals caring for stroke patients.